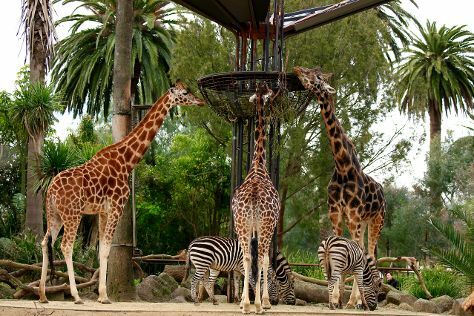 Kick off your visit on the 16th (Sat): take in nature's colorful creations at Melbourne Zoo, take in panoramic vistas at Eureka Skydeck 88, and then take in nature's colorful creations at Royal Botanic Gardens. Here are some ideas for day two: examine the collection at Melbourne Museum, make a trip to Flinders Street Station, then brush up on your military savvy at Shrine of Remembrance, and finally get up close and personal with brilliant marine life at SEA LIFE Melbourne Aquarium. To find more things to do, maps, other places to visit, and more tourist information, refer to the Melbourne trip itinerary app . In February, daily temperatures in Melbourne can reach 32°C, while at night they dip to 16°C. Finish your sightseeing early on the 17th (Sun) to allow enough time to travel back home.